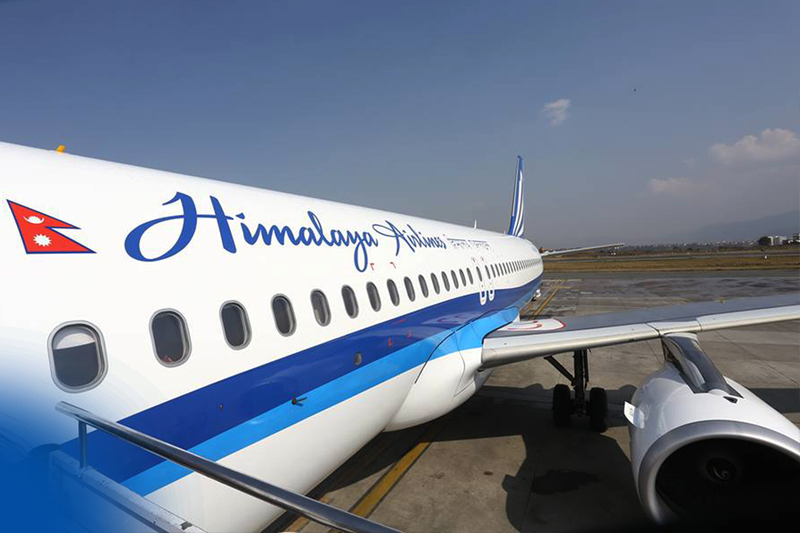 Himalaya Airlines, your reliable Charter Service Partner! H9 operates a fleet of 3 young Airbus 320 - 214. H9 is a scheduled operator of international flights. Besides, H9 offers charter services on request and provides meaningful solutions to its partners.H9 assures safe, secure and competitive air transport. We shall be happy to provide customized onboard services as per your requirements. 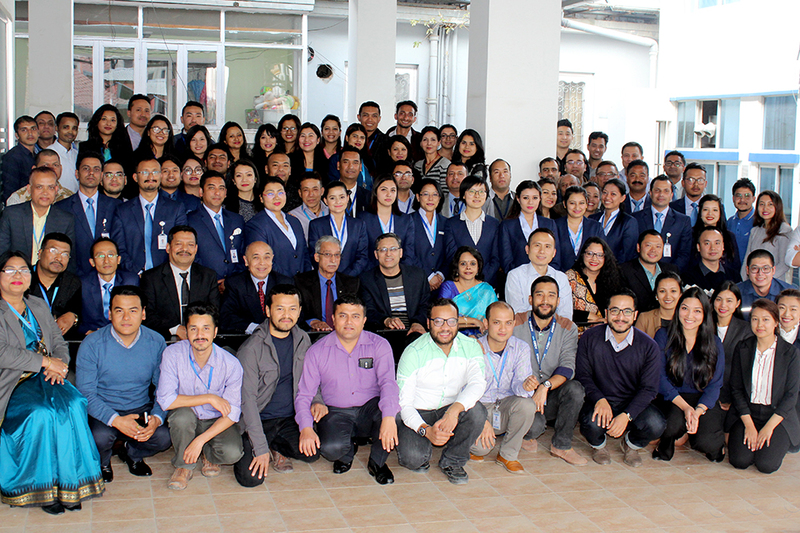 Himalaya Airlines, a full service carrier, aims to excel in safety, operational reliability, performance and most importantly in service to its customers. 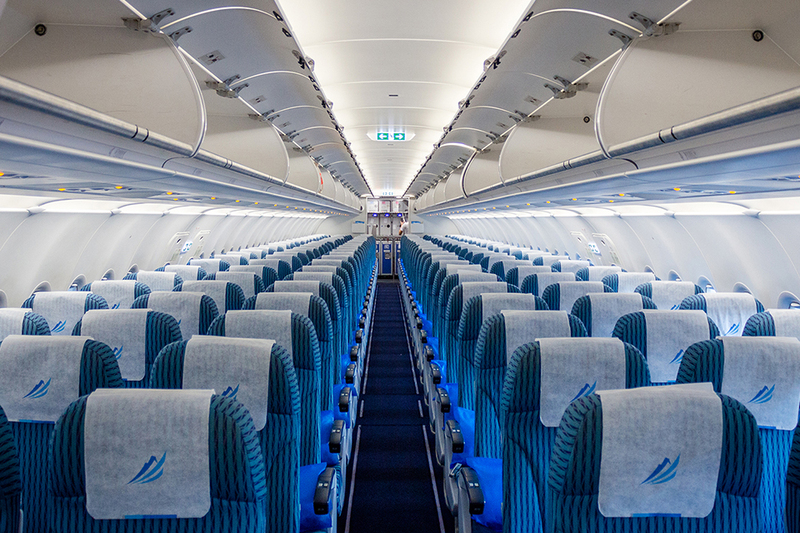 The airline currently owns 3 Airbus A320 - 214 series of narrow-body aircraft in its fleet with total 158 seats occupancy. Our Business and Economy Classes have comfortable reclinable seats with soft LED lighting and easy on eyes modern interior color palette.